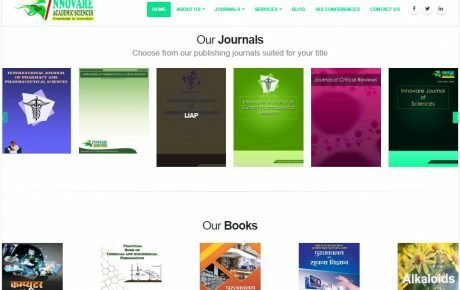 Open Journal Systems (OJS) is a research journal publication management web application script to facilitate publishers with online publication. 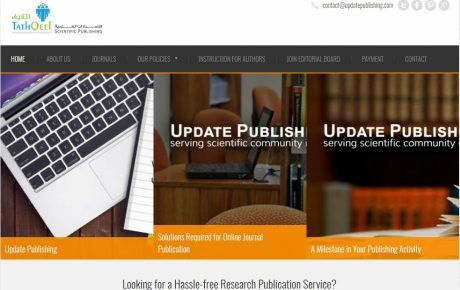 OJS is also recommended by Google as online publishing platform to expand and improve access to research. We at CyberDairy Solutions provide OJS services with best publishing solutions and support for your contribution to research world. We provide SSD Hosting with OJS which is 10 times faster than traditional storage space. Your content with your own set of theme, we believe that all sites must look different and to the standard. We can customize OJS according to your own particular needs. We provide full training on how to use OJS at the best level, so that you can focus on your content. Efficient Online submission and management of all published content. 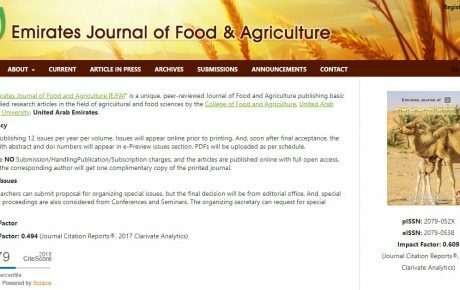 E-Subscription solution with delayed open access options. 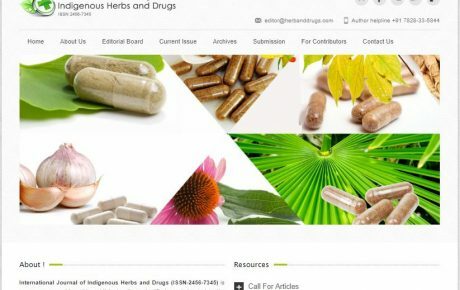 Our OJS custom design assists with every stage of the journal publishing process, from new paper submissions through to online publication and indexing. Through its management systems, its finely grained indexing of research, and the context it provides for research, We at CyberDairy provides OJS solutions to improve both the scholarly and public quality of refereed research. You also retain full control over your publication. You select the best policies (e.g., copyright, access, peer-review, conflict of interest, etc.) for your publication without any requirements from us. All of the content is yours. If for any reason you choose to move to a different service, you can take all of your data with you. We’ll even help with the transition.